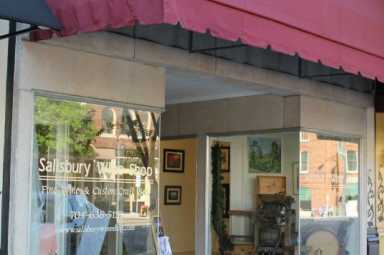 Salisbury Wine Shop specializes in boutique wines and custom craft beers. They search for wines that taste more expensive than they cost. 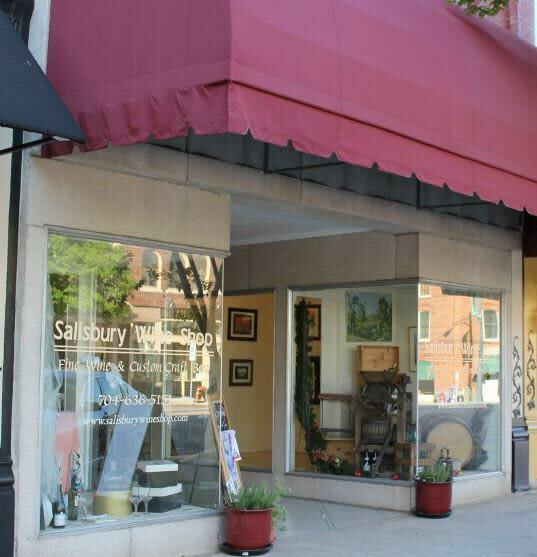 Salisbury Wine Shop's beer selection is the finest in town at reasonable prices.